Since iOS was first released on the iPhone 2G, it has always featured the iconic ‘Slide to Unlock’ method of unlocking the device. That is, until the release of iOS 10 which replaced the ‘Slide to Unlock’ mechanic with a new ‘Press Home to Unlock’, which requires you to press the home button in order to unlock the device. Some users prefer the new method of unlocking iOS devices, however some would much prefer the original method. 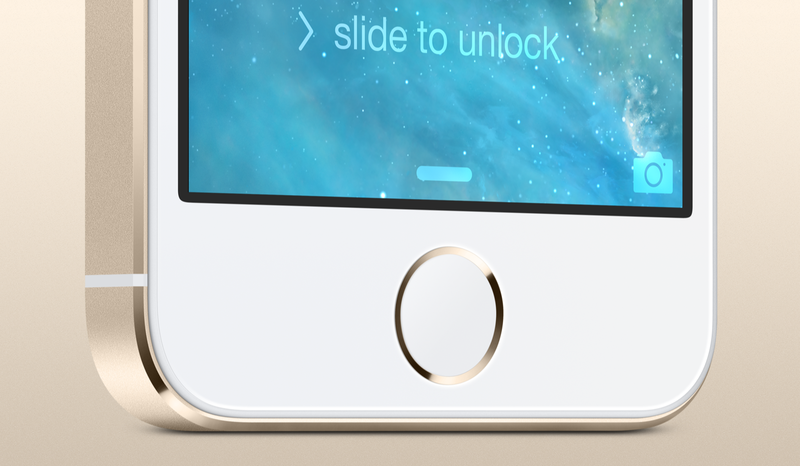 That is where the tweak SlideToUnlock10 comes in. With this Cydia tweak, you can regain the old slide to unlock method of unlocking your iPhone, iPod touch, or iPad. Since this is a Cydia tweak, it will require your device to be jailbroken. If you aren’t currently jailbroken on a compatible iOS 10 version, you can learn how to do it by clicking here. This will require a jailbreak. This should work on all iOS devices jailbroken on iOS 10. This currently will not give the full slide to unlock experience. At the moment the tweak only adds the function of swiping to unlock. The lock screen will currently still look the same. Open the Cydia app on your jailbroken iOS 10 device, and tap on the Sources tab at the bottom of the app. Tap the Edit button in the top right, then the Add button in the top left. A pop-up should appear asking for a source to add. In the text box, type ‘fidele007.github.io‘. Once typed, tap on the Add Source button. Once the source has been added to Cydia, tap on the Search tab at the bottom of the app. In the search box, type ‘SlideToUnlock10‘. Find the one that is on the source you just added, then open it. Tap on the Install button in the top right, then tap the Confirm button. The tweak should now begin to install. Once the installation is finished, tap the Restart Springboard button at the bottom. Your device will respring, and when you come back to the lock screen you should be able to swipe from left to right to unlock your device! Thanks for the tut, bro. It’s a great little Cydia tweak.